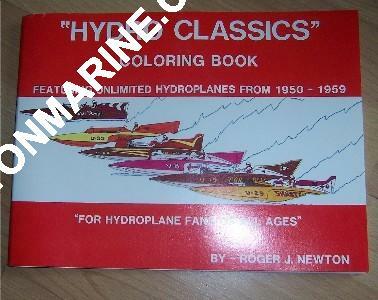 Coloring book, which includes many Unlimited Hydroplanes from the 1950s. 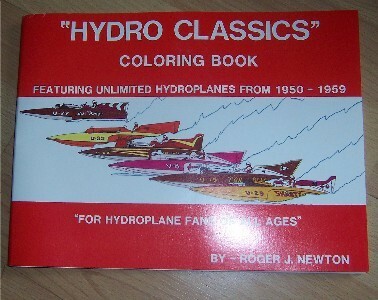 Great for your kid, or the kid in you. No shipping charges for this product!